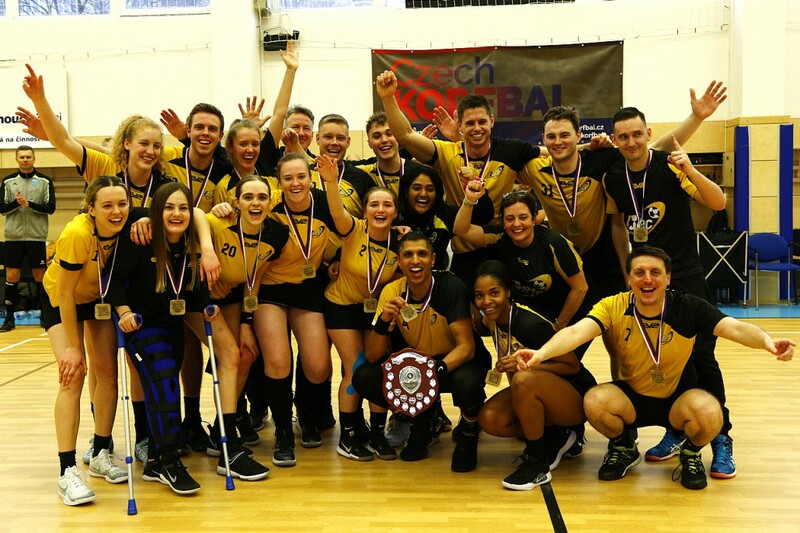 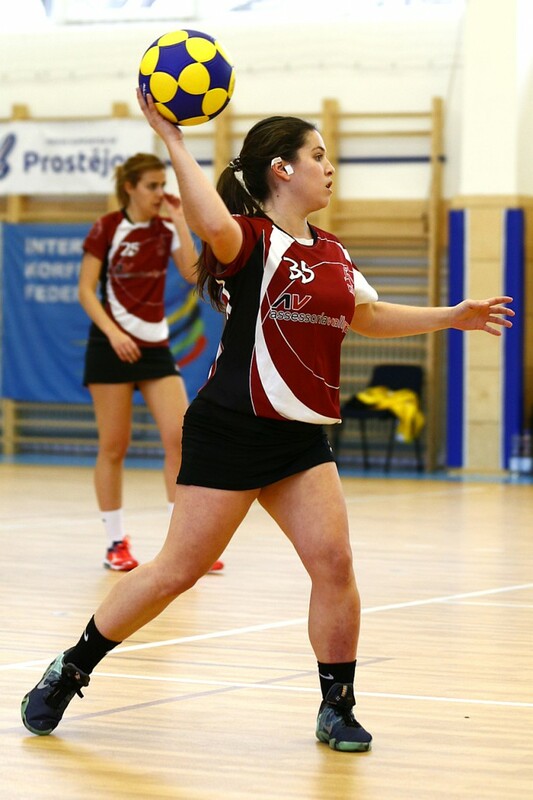 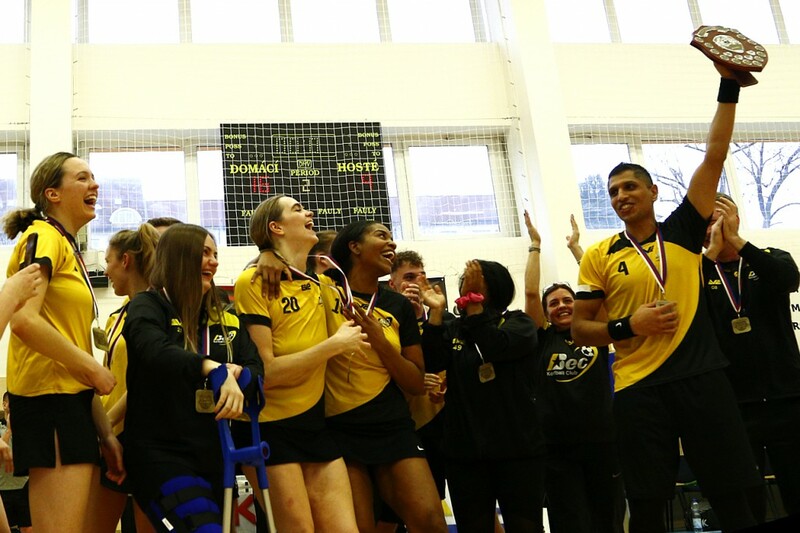 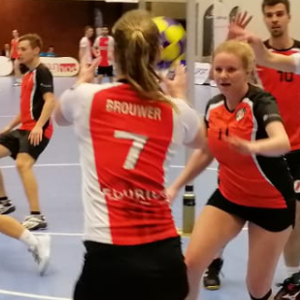 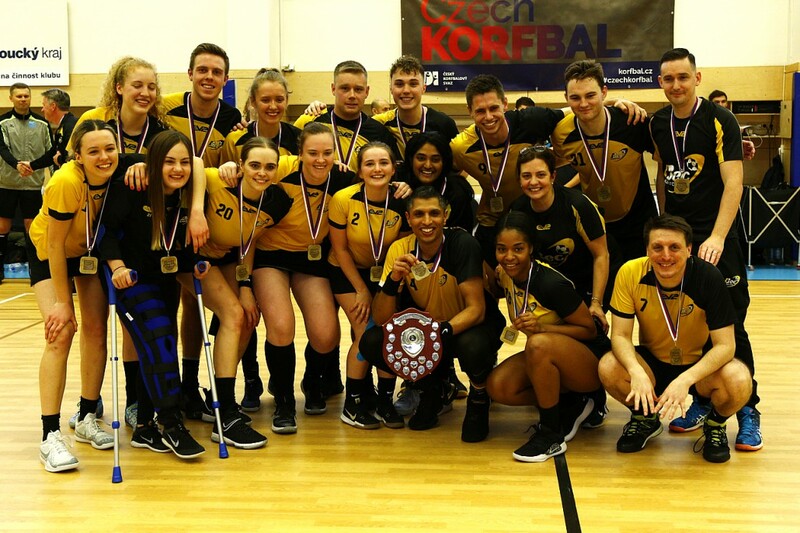 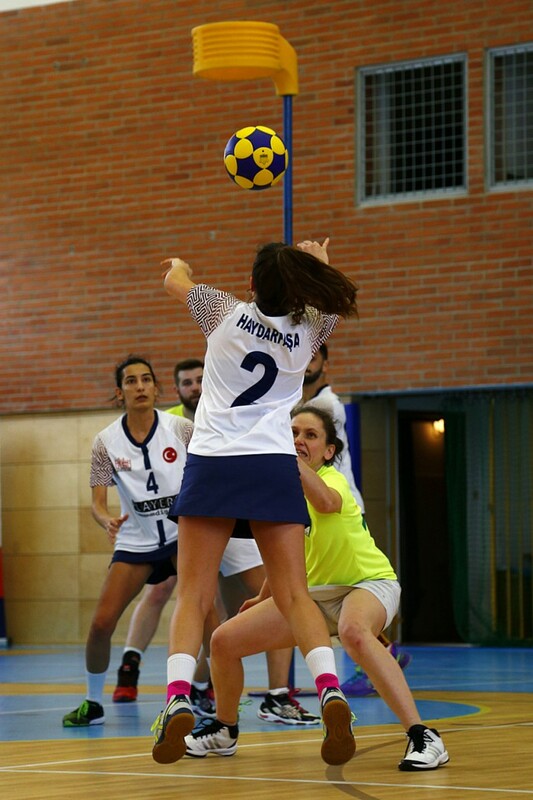 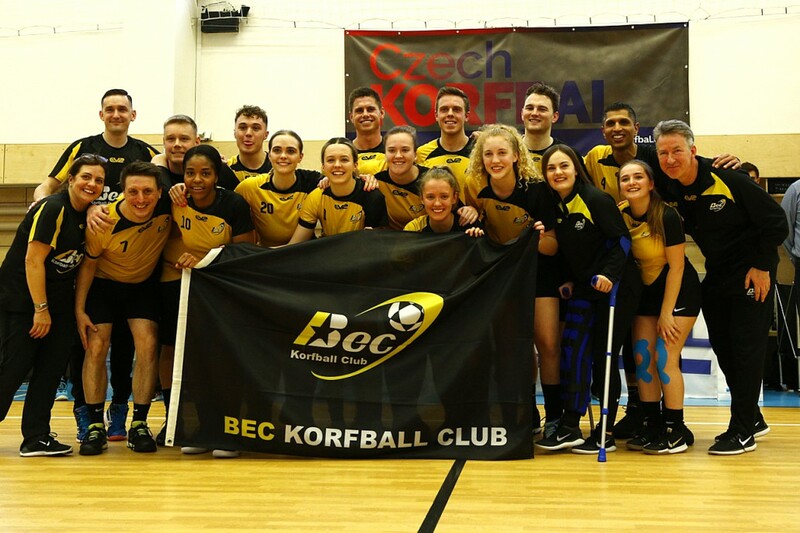 Bec KC (ENG) is the new 2019 Europa Shield champion! 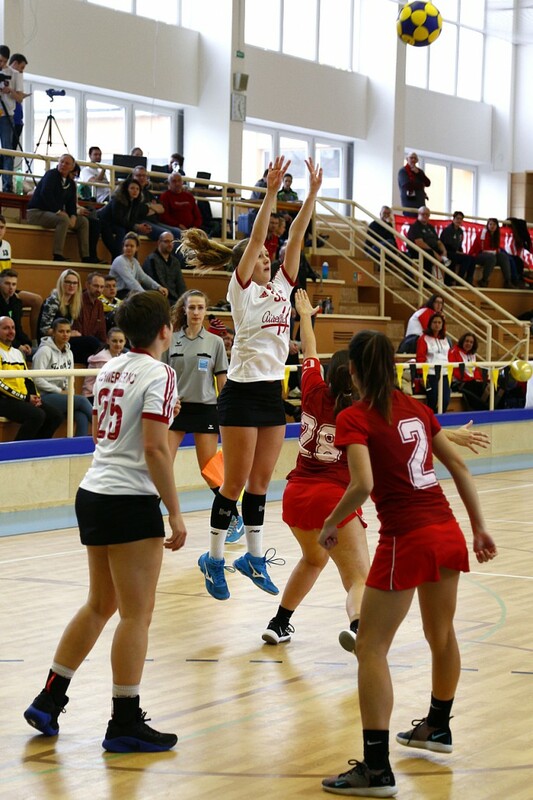 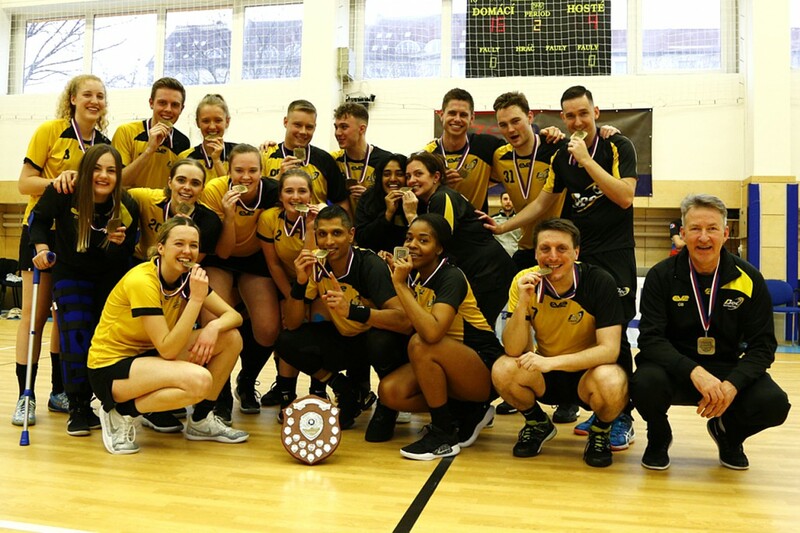 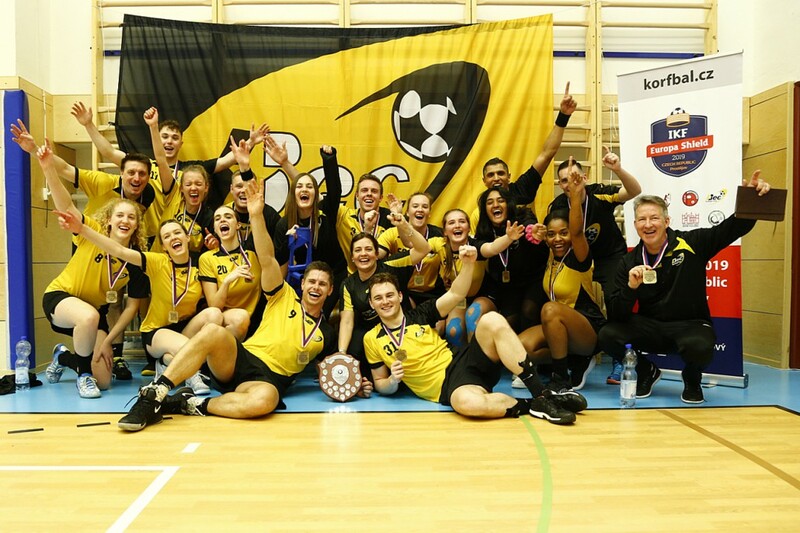 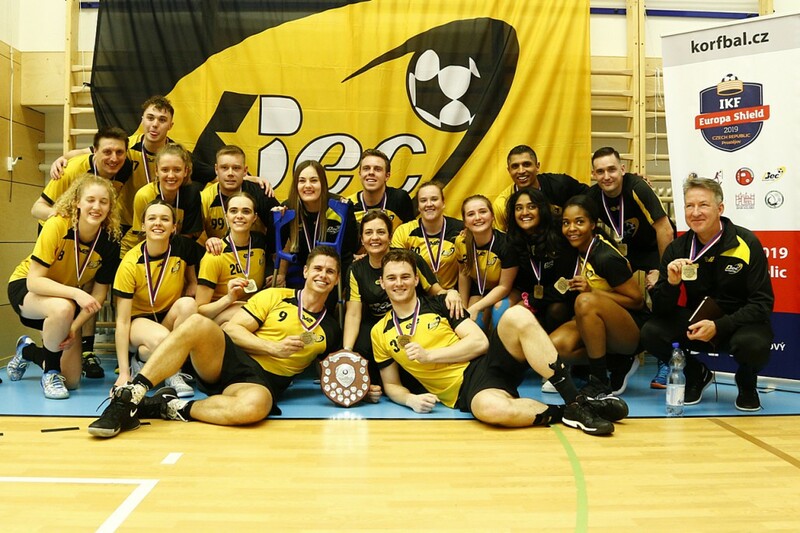 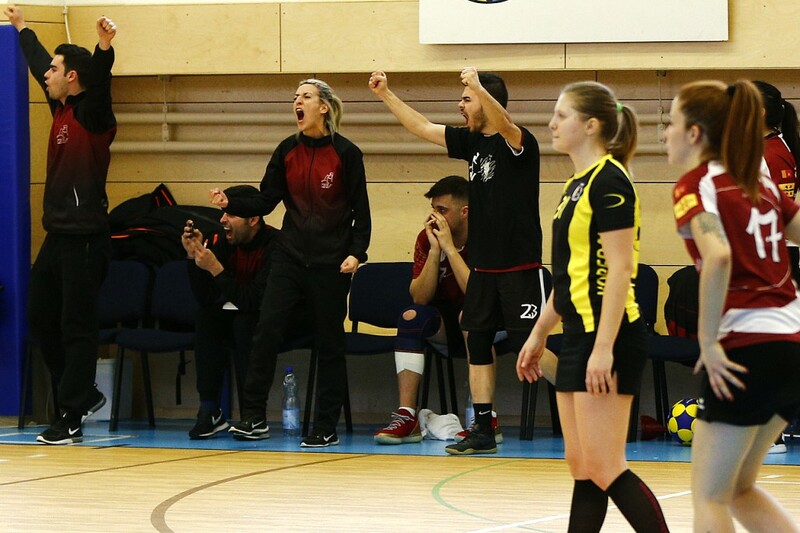 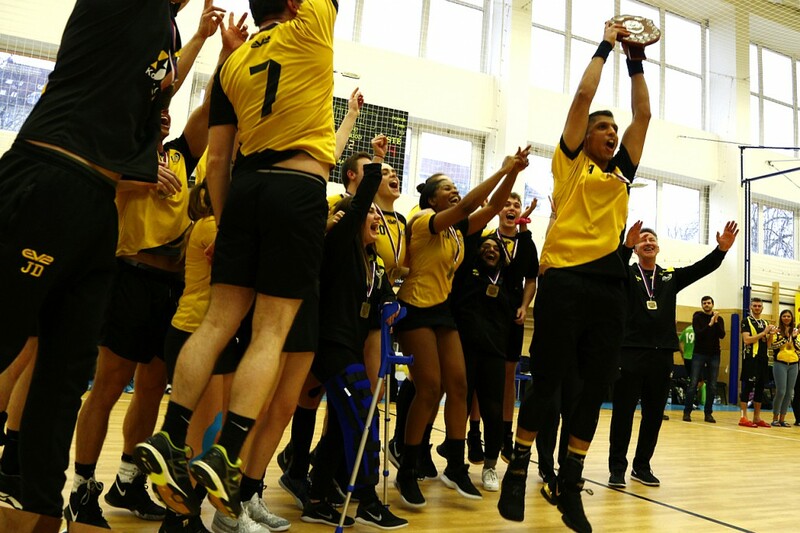 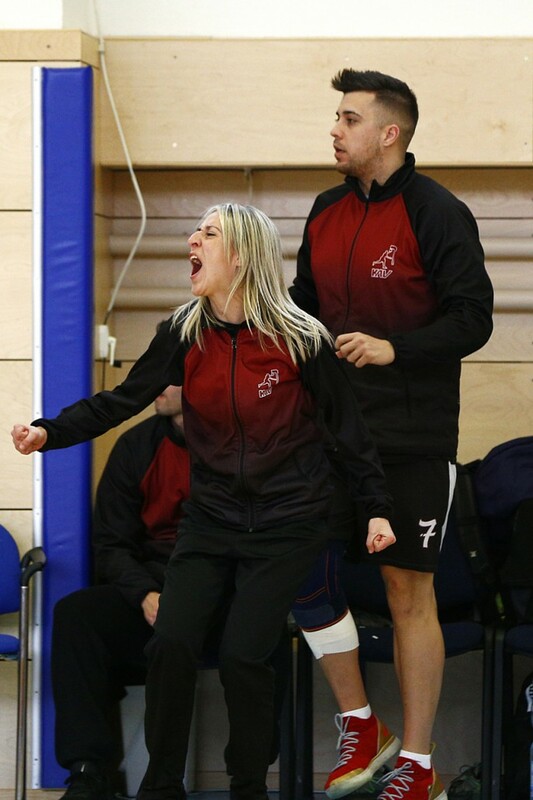 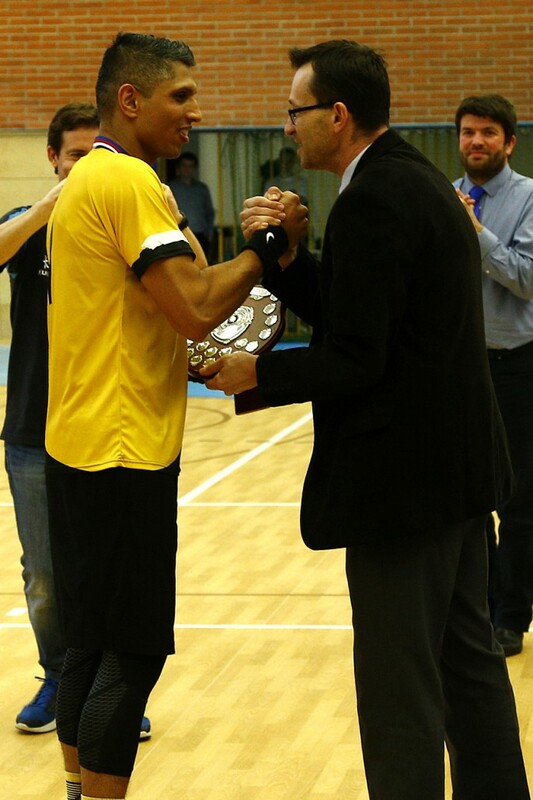 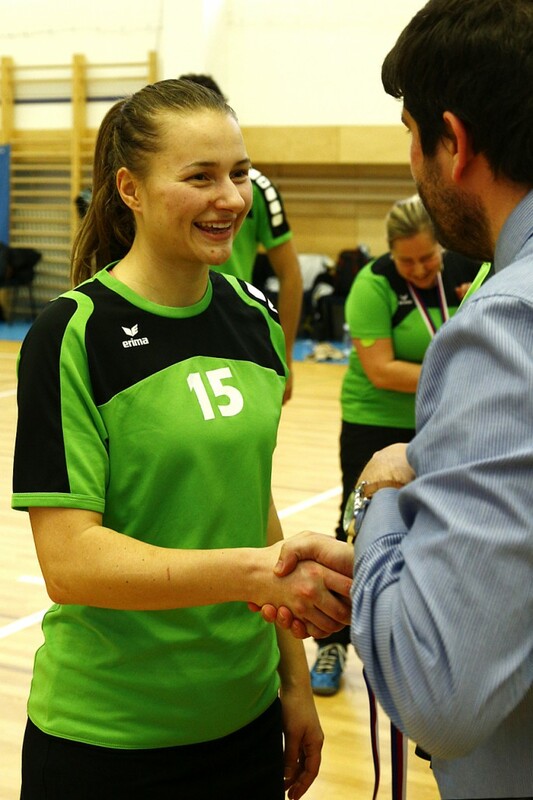 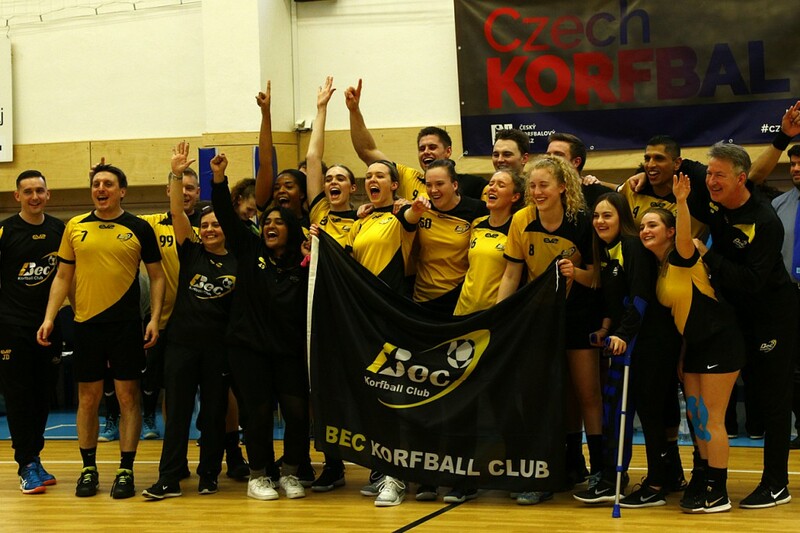 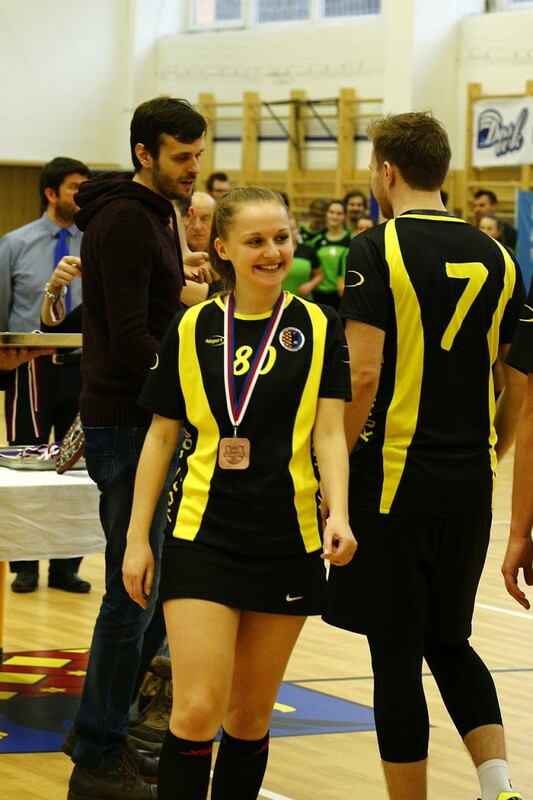 Congratulations to Bec KC (ENG), the new owner of the Europa Shield trophy after winning today’s final against the Czech KCC SOKOL České Budějovice. 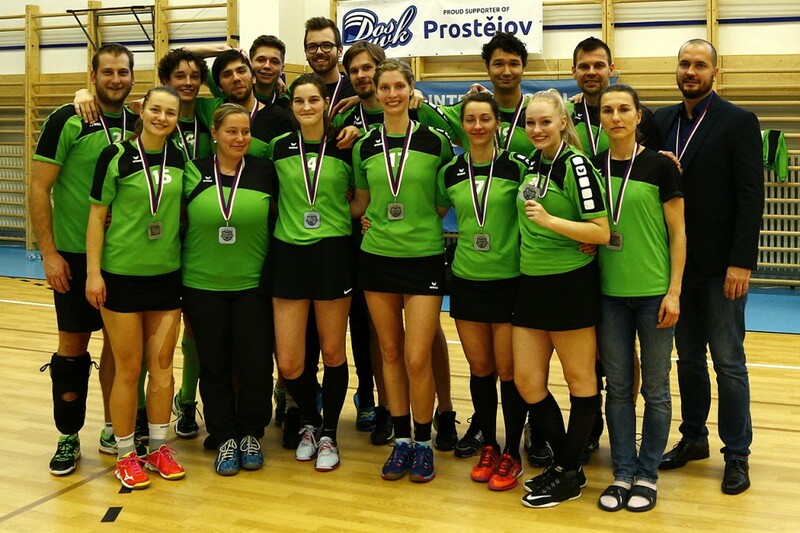 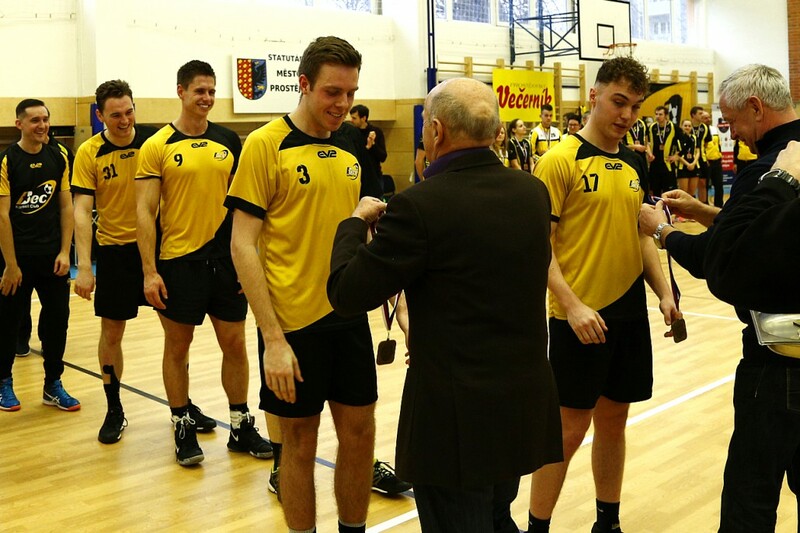 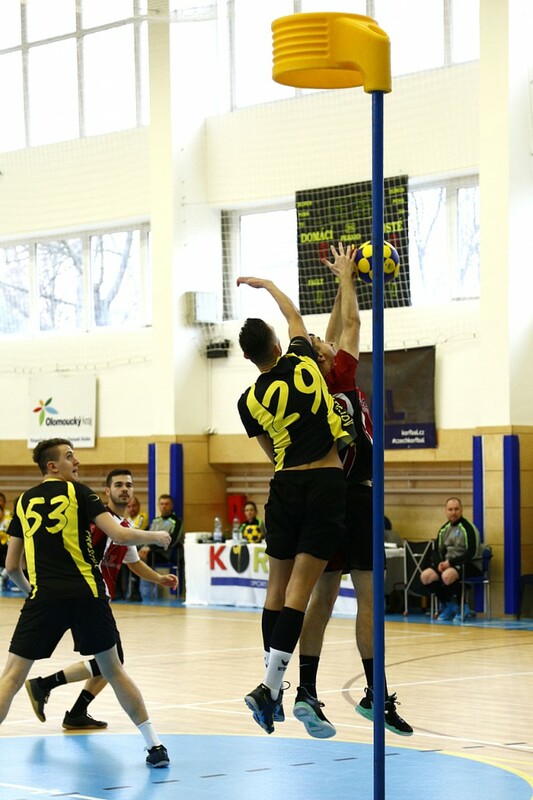 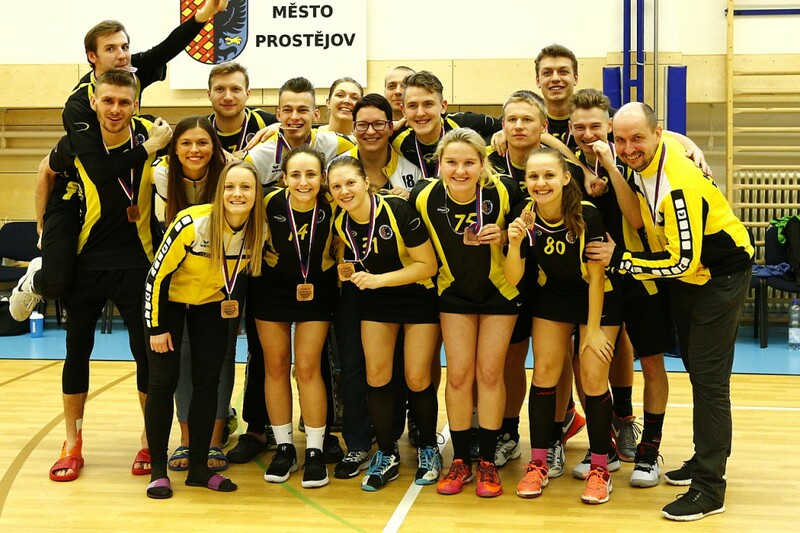 The Bronze medal went to the local team SK RG Prostějov after an intense and exciting game decided by golden goal. 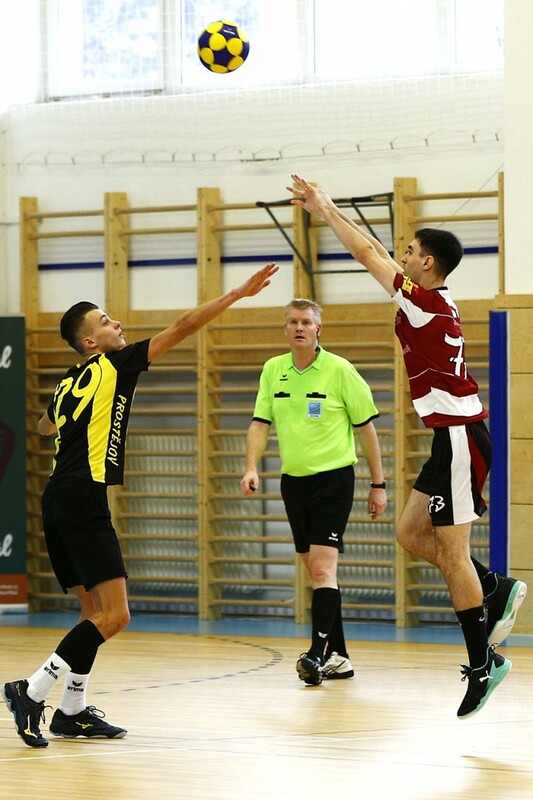 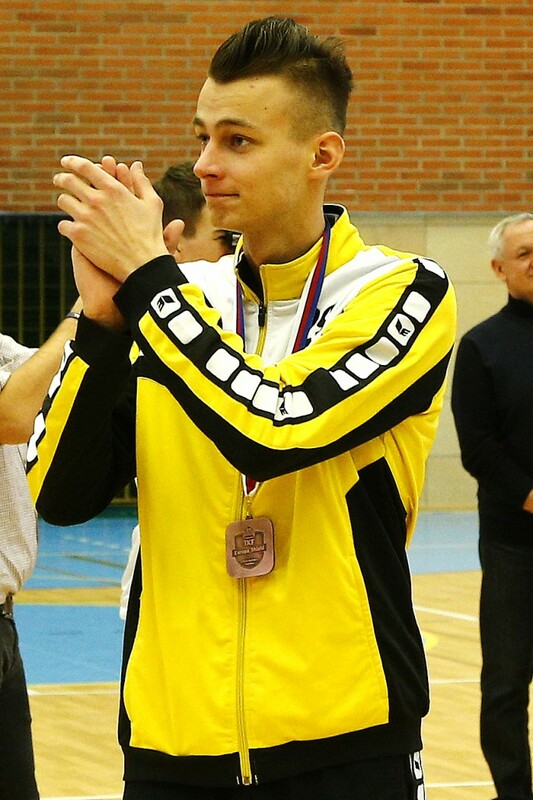 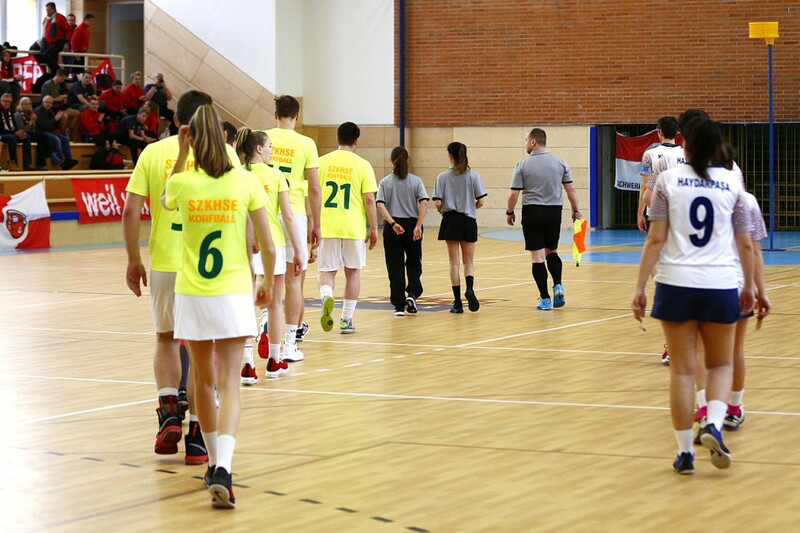 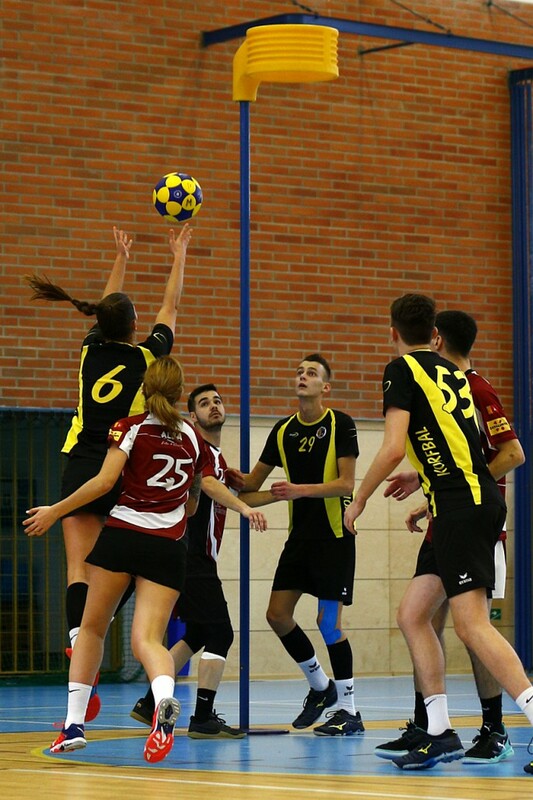 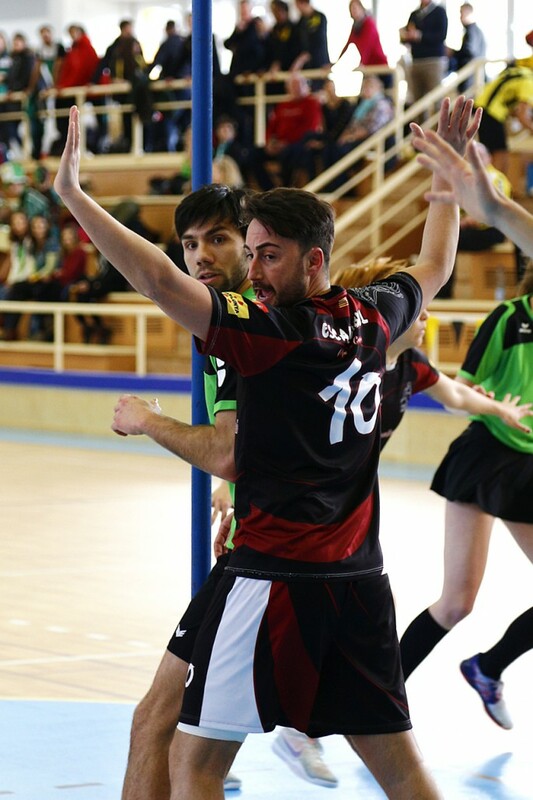 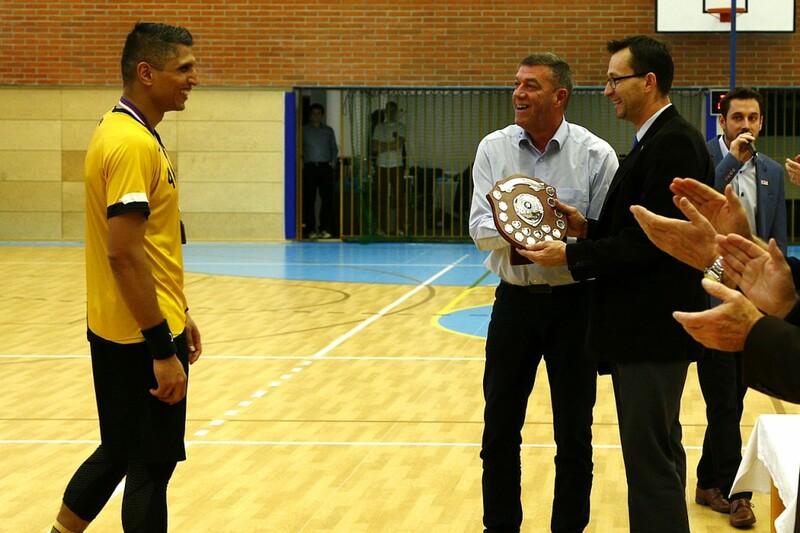 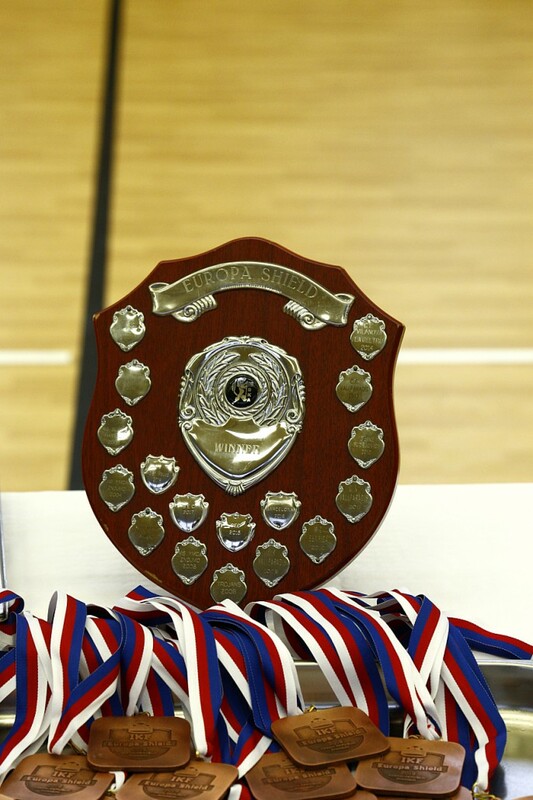 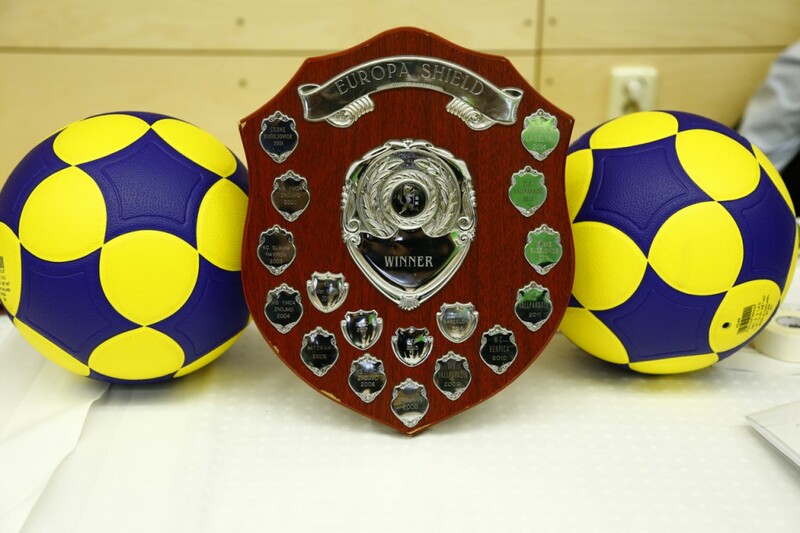 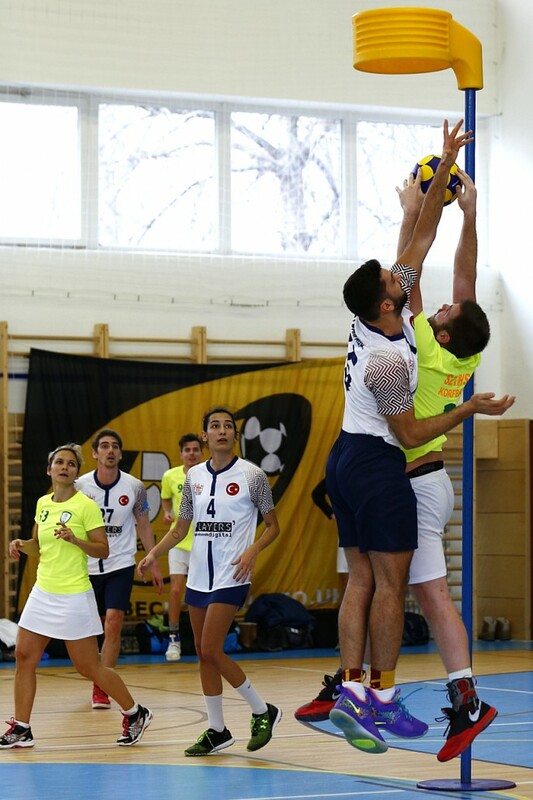 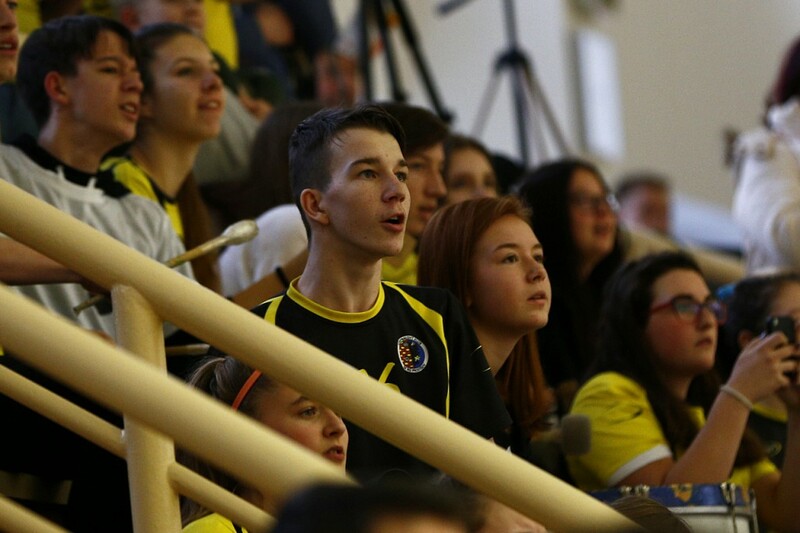 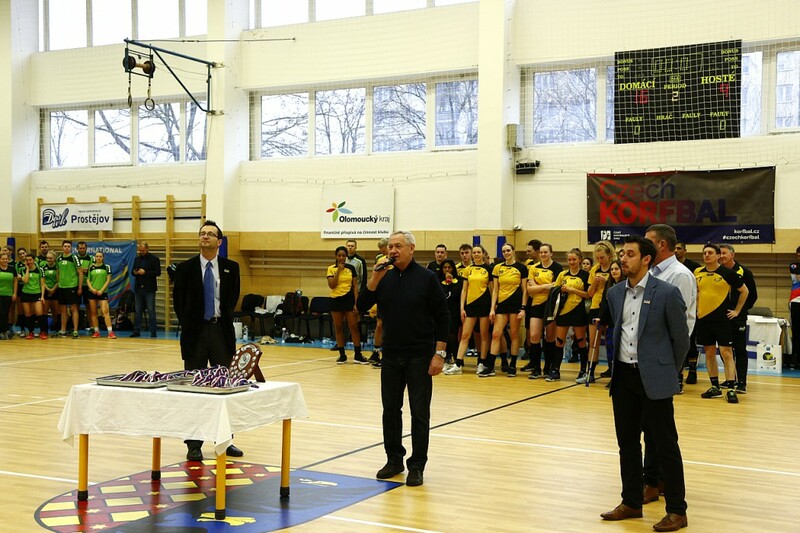 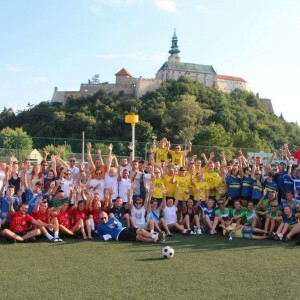 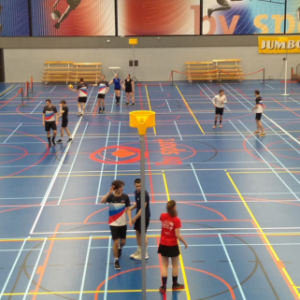 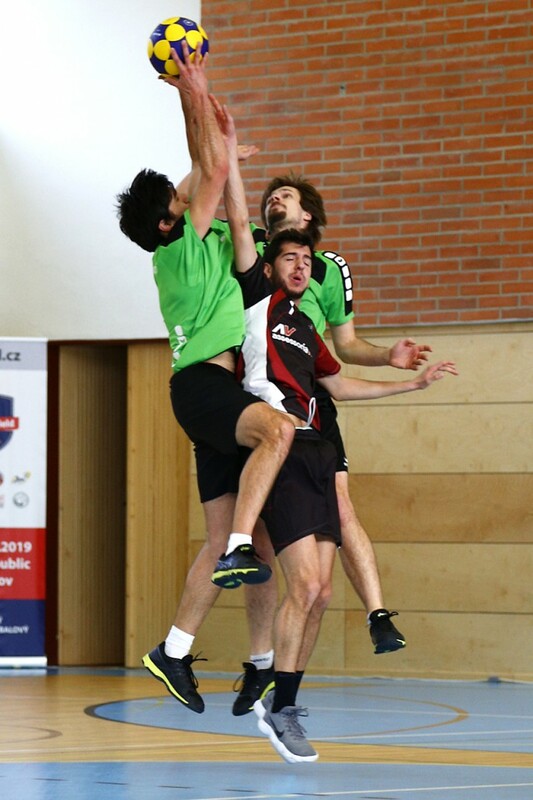 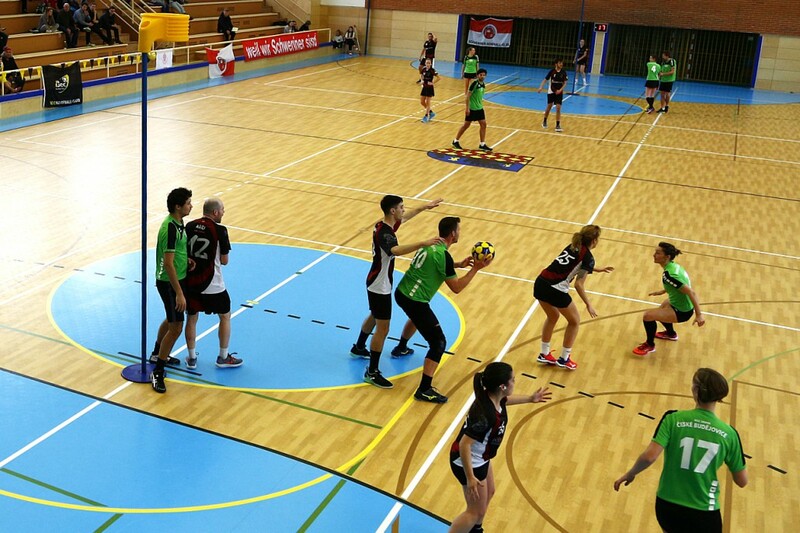 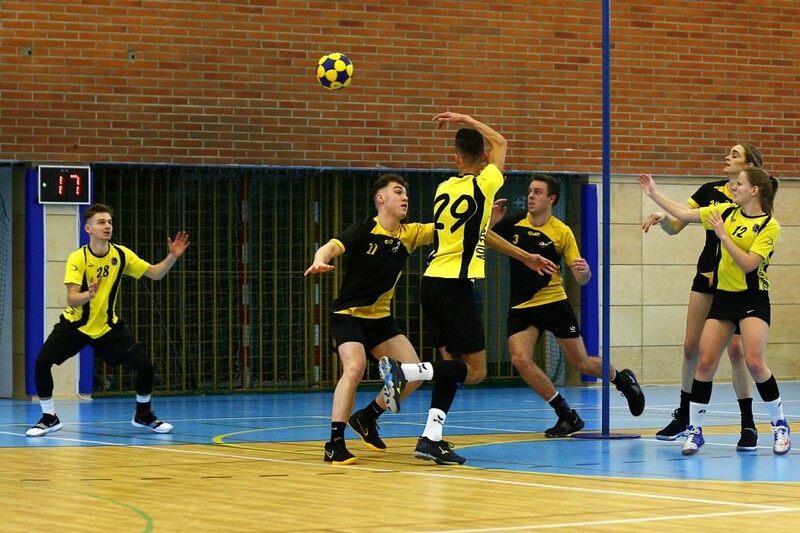 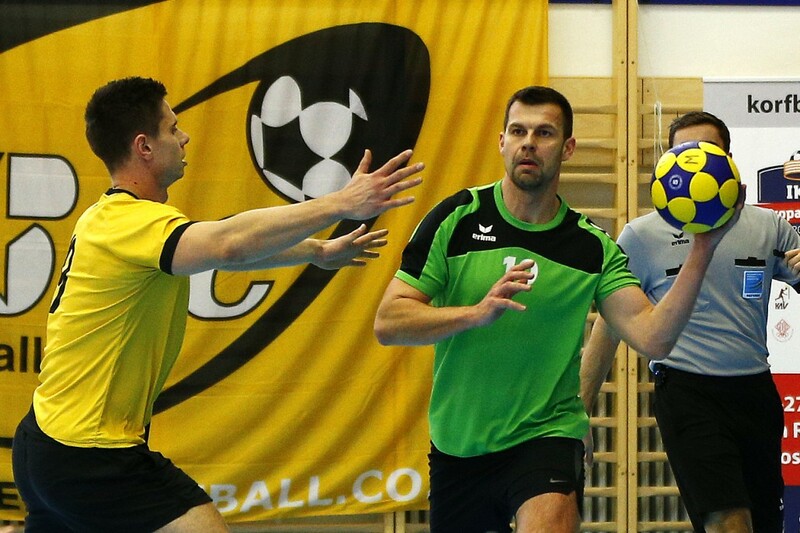 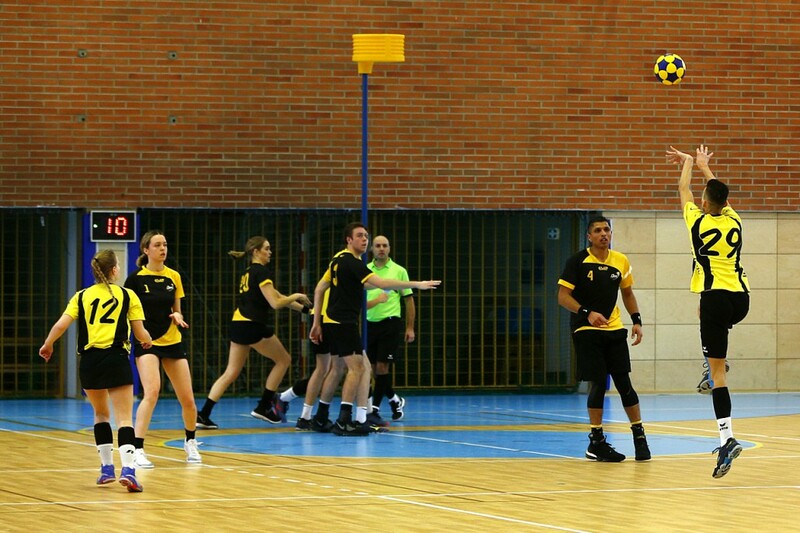 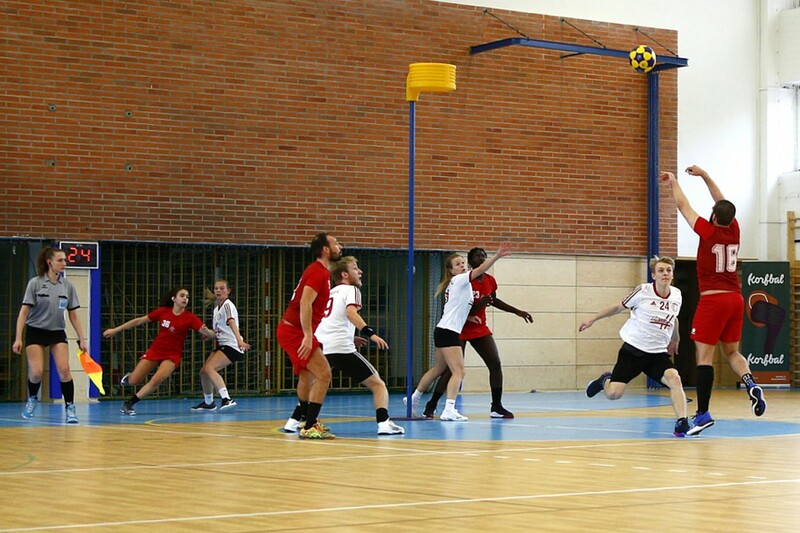 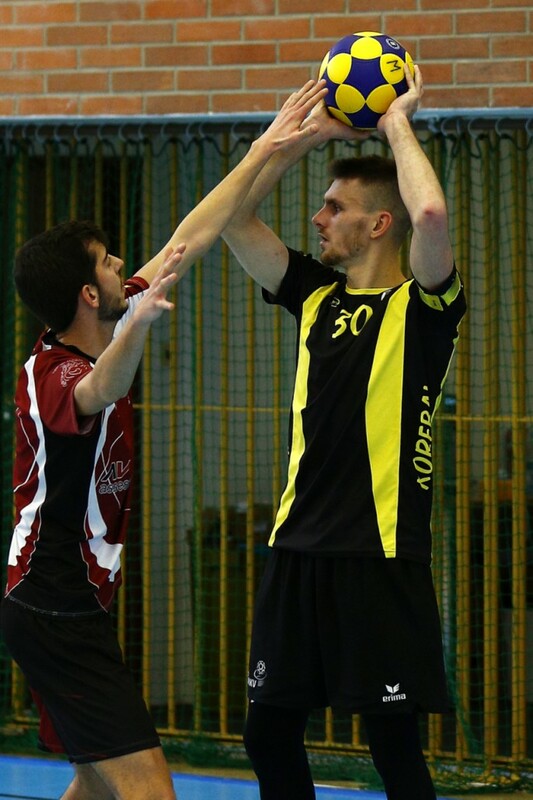 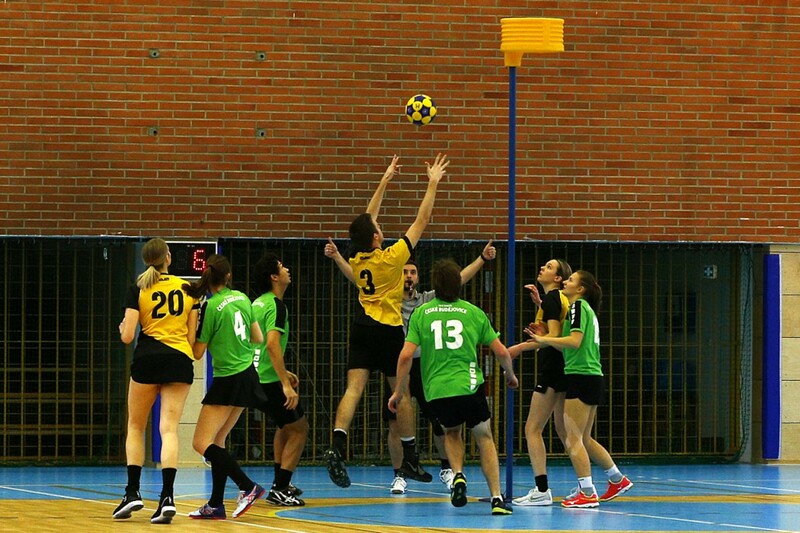 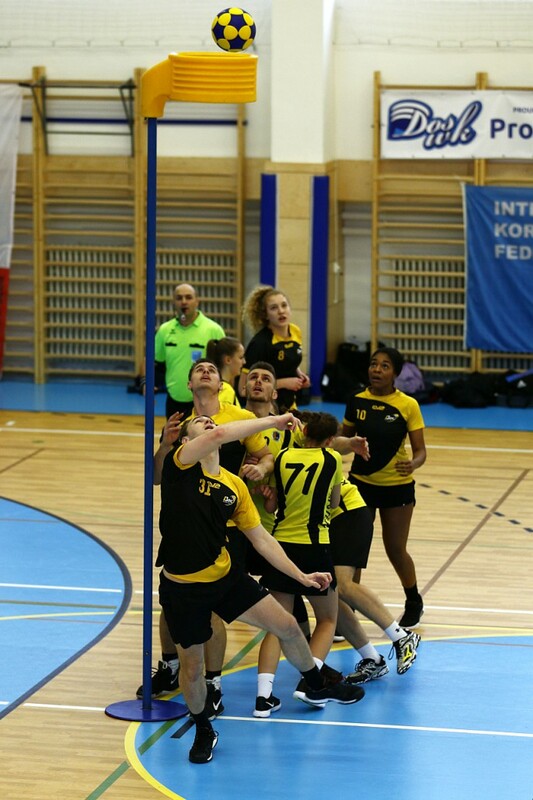 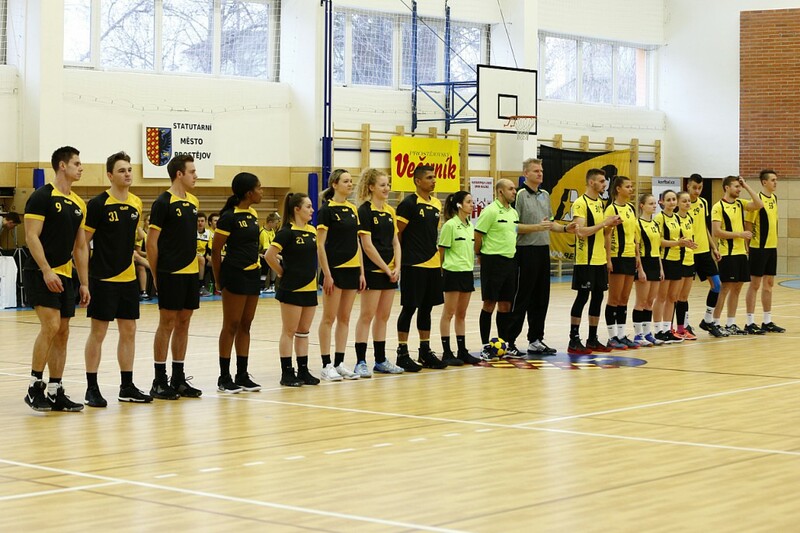 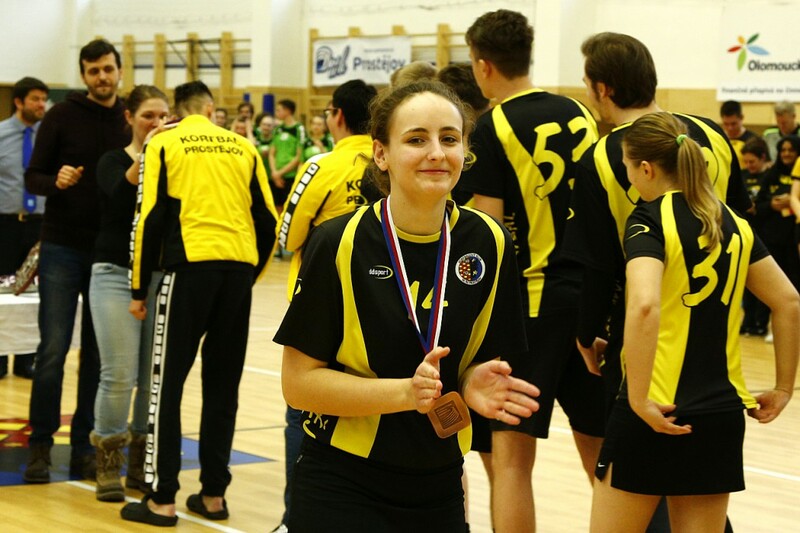 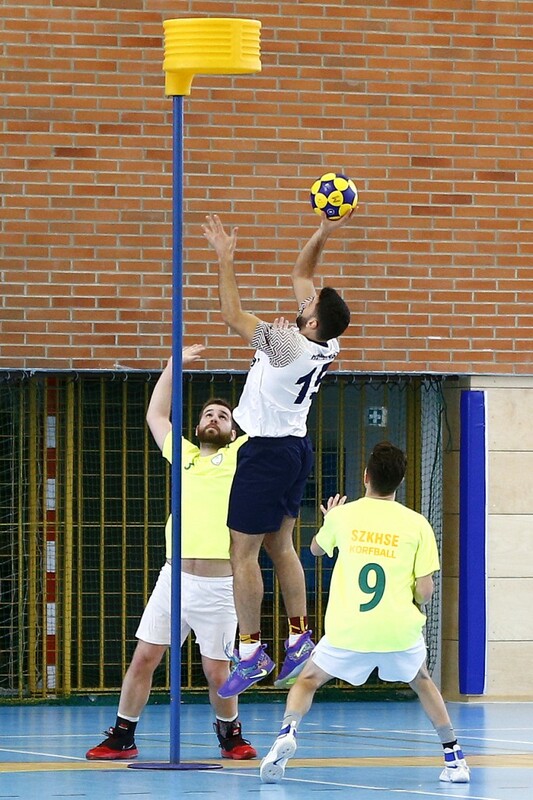 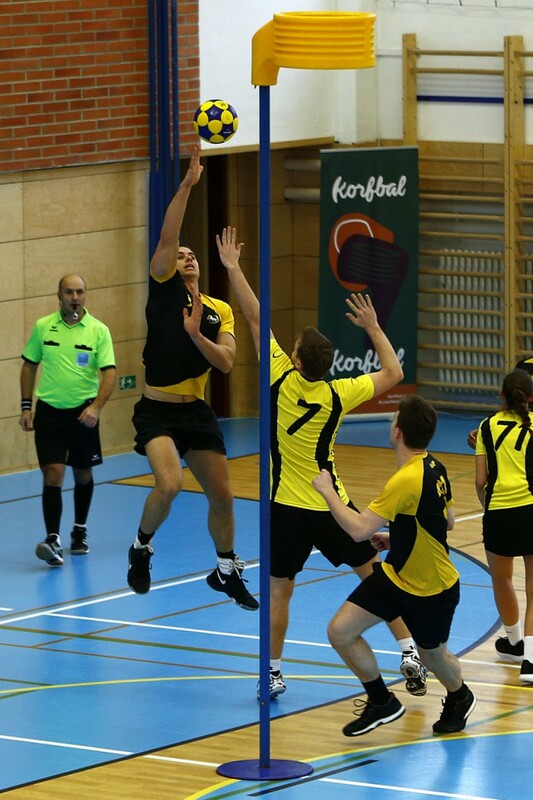 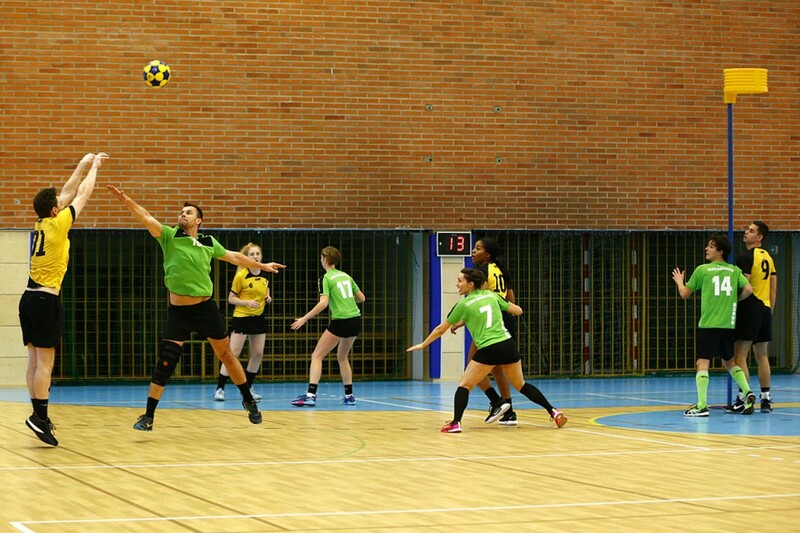 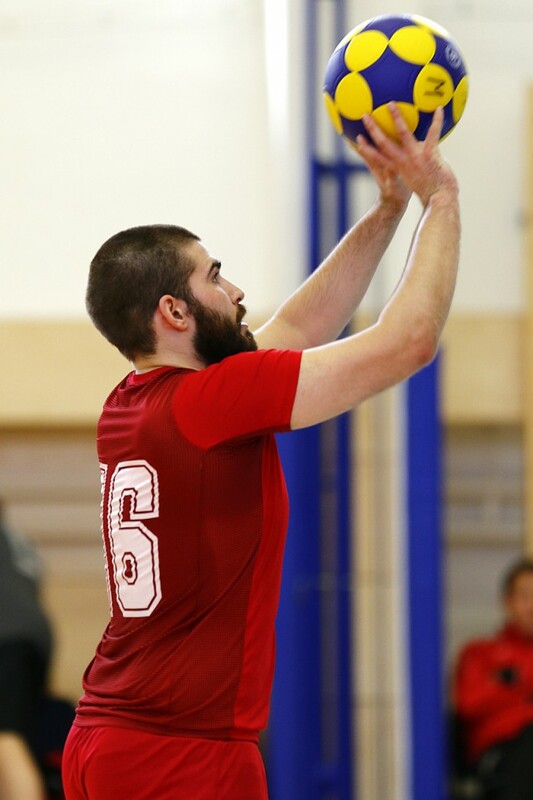 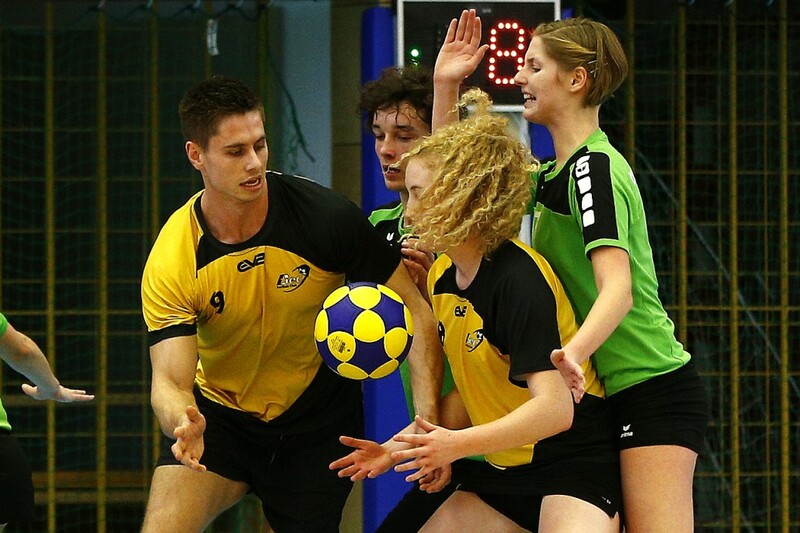 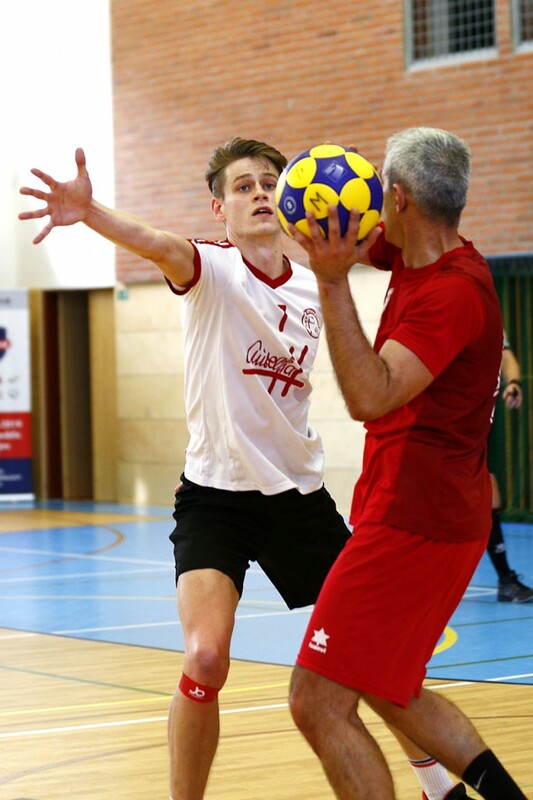 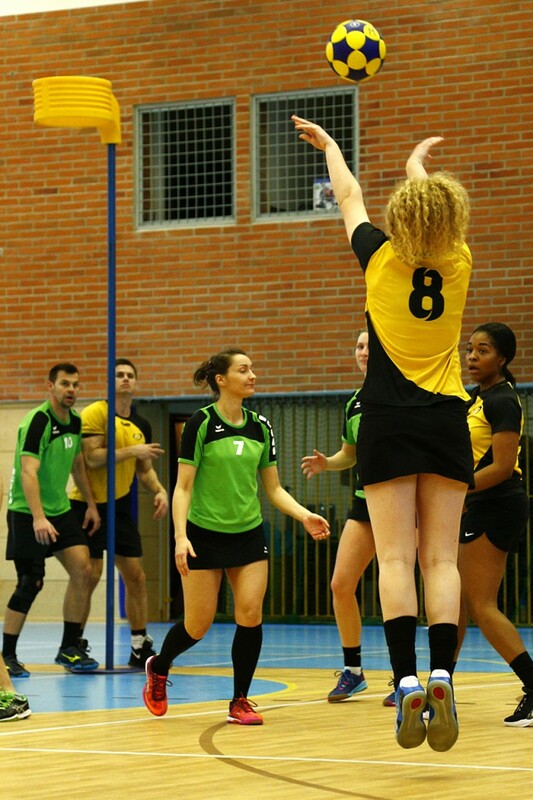 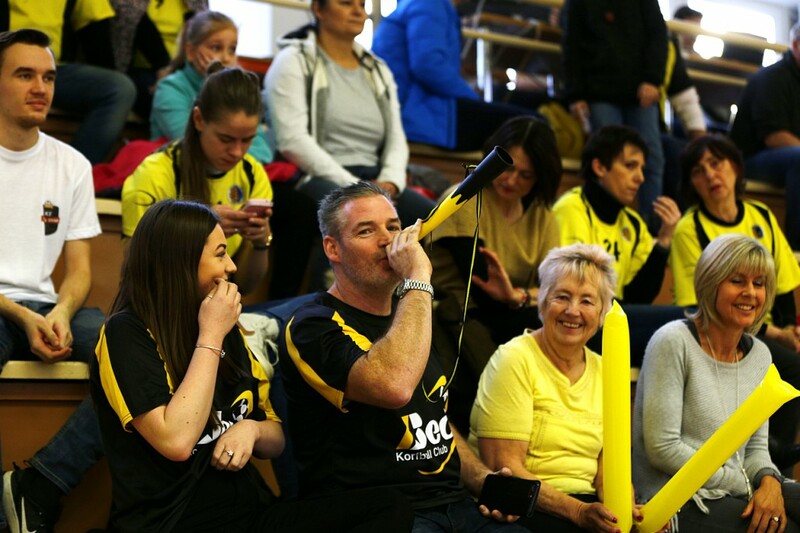 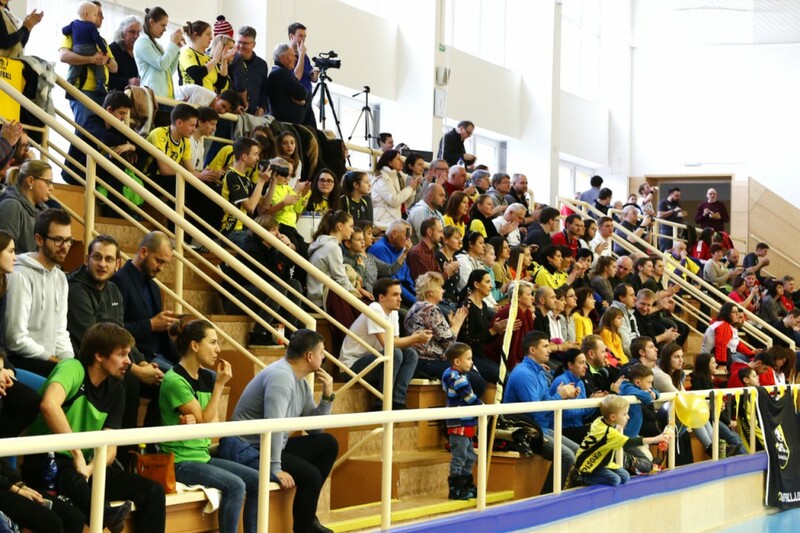 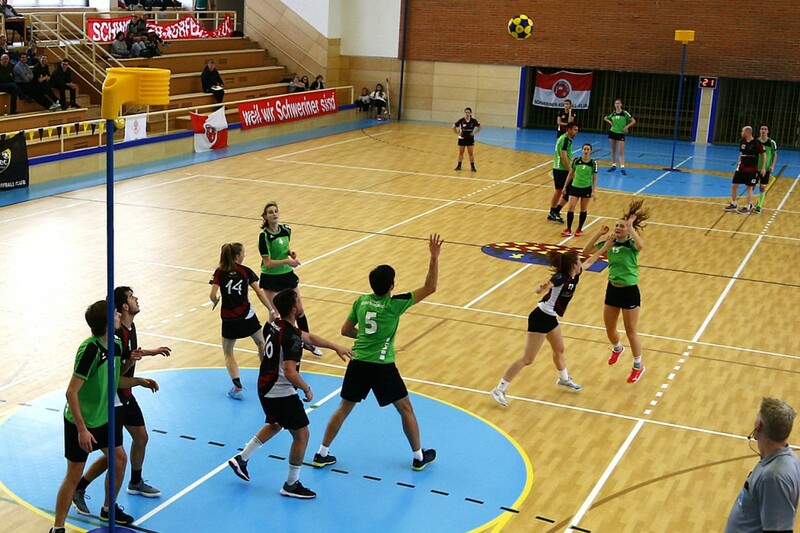 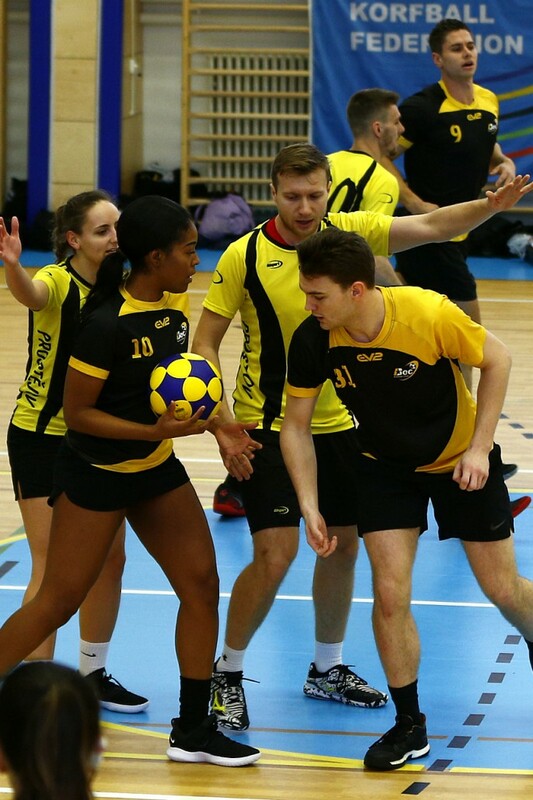 Another great and unforgettable IKF Europa Shield edition, with an extraordinary and successful organization by the Czech Korfball Federation. 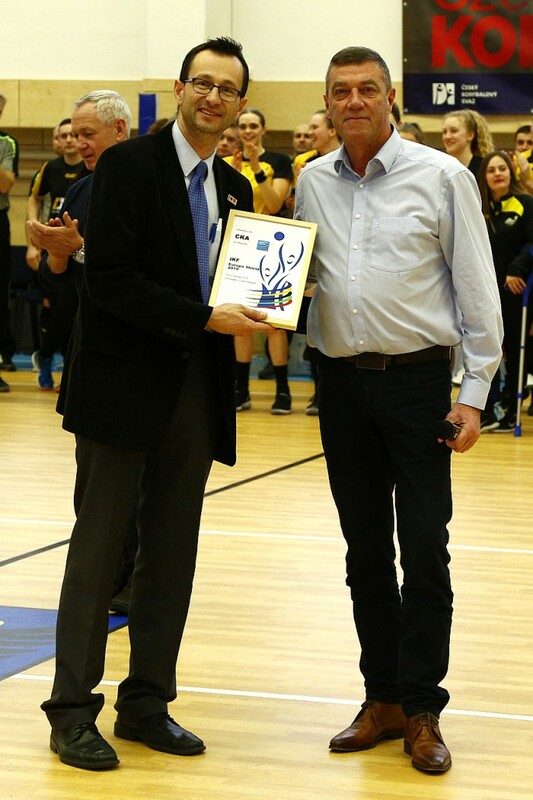 Congratulations to all participants, officials and volunteers for this amazing event. 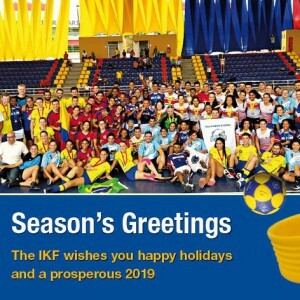 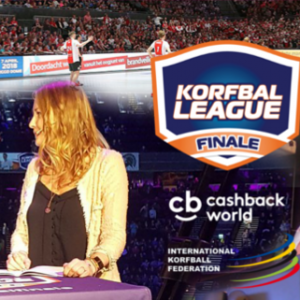 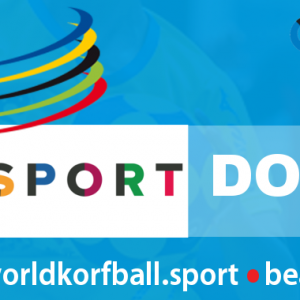 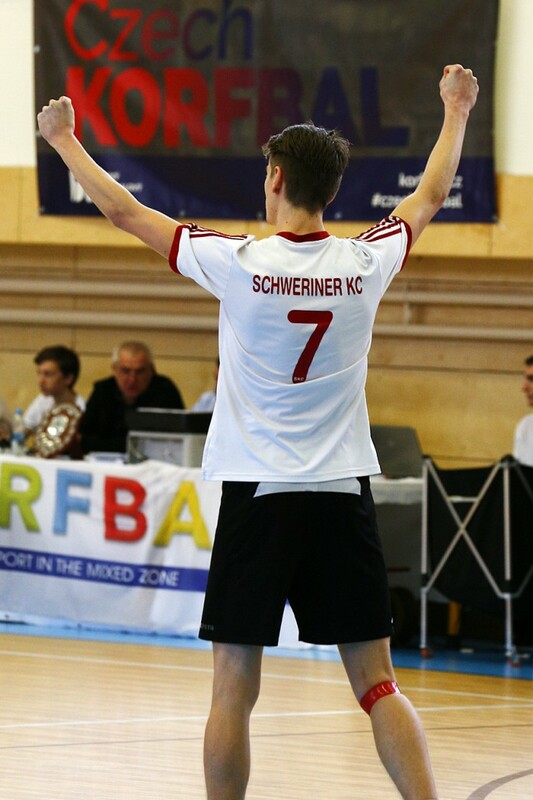 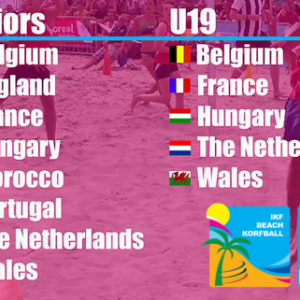 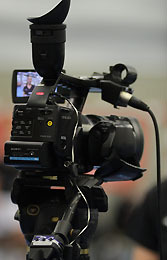 Review all this tournament on IKF social media profiles!